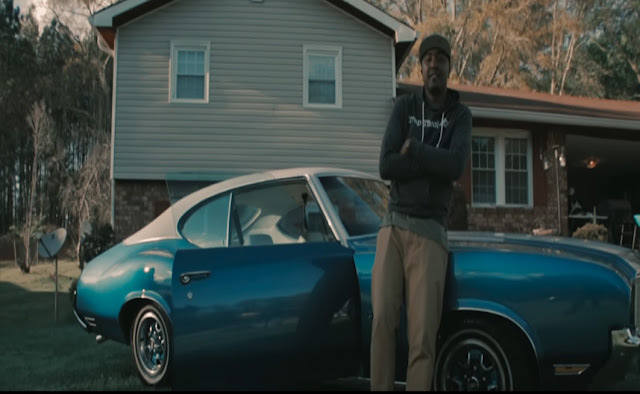 Plain James dropped a new video for his single "What I'm Bout". The song is featured on James' latest album Trap Theology 2. Trap Theology 2 is available now via iTunes or Google Play.